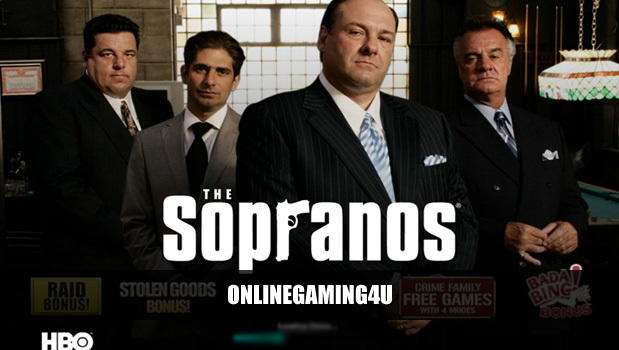 Summary: The Sopranos Slot is a spot on slot machine game with TV theme and spot on features. 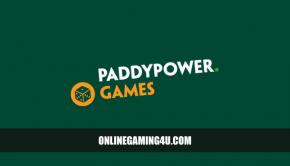 The Sopranos slots is a Playtech game with 5 reels and 25 lines. 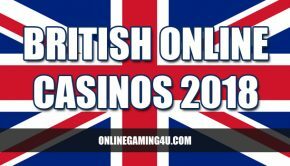 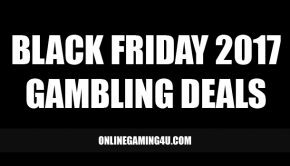 The game allows line bets from as a little as 1p right up to £50 and offers themed Wilds and Scatters from Tony and the gang. 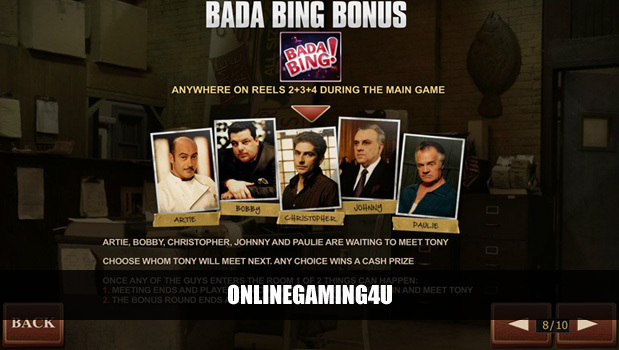 The Sopranos slot has in-game bonuses including the Bada Bing Bonus, Stolen Goods Bonus and free spins. 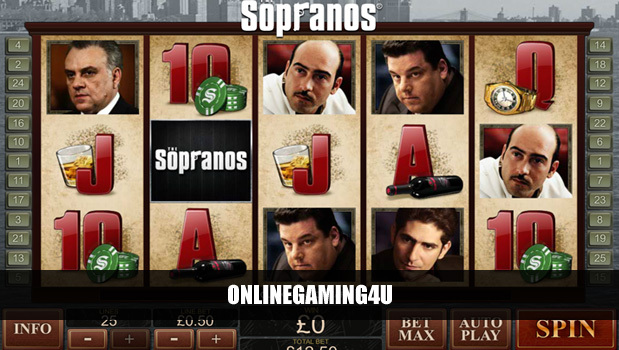 Preview shots of The Sopranos Slots.